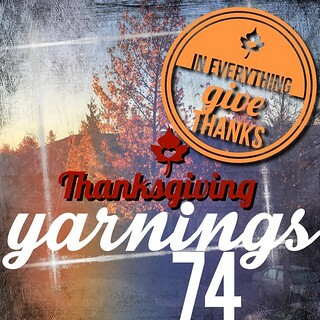 Welcome to the Yarnings Podcast, episode 74. Recorded Wednesday, November 25, 2015.
living a life of gratefulness. a "drawer" of hats. nakniswemo + more! Continue reading Episode 74: Giving Thanks. Welcome to the Yarnings Podcast, episode 73. Recorded Thursday, November 12, 2015.
serious progress on my NaKniSweMo sweater. Review of Cast Iron, Cast On (sneak peak: it's my kind of book!). stash enhancements from the gorge. 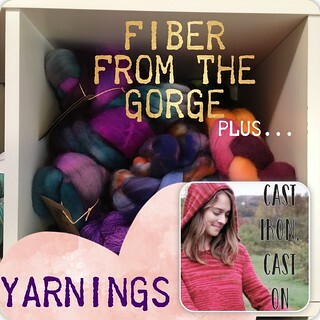 Continue reading Episode 73: fiber from the gorge. Welcome to the Yarnings Podcast, episode 72. Recorded Thursday, November 5, 2015. Finished my Viajante! on-air Funko Pop avalanche! crafting is filling my heart with joy. 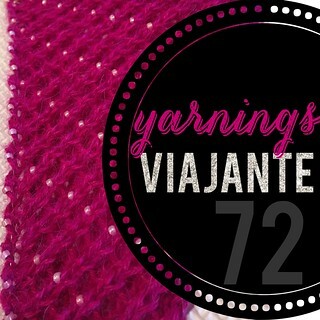 Continue reading Episode 72: viajante!.